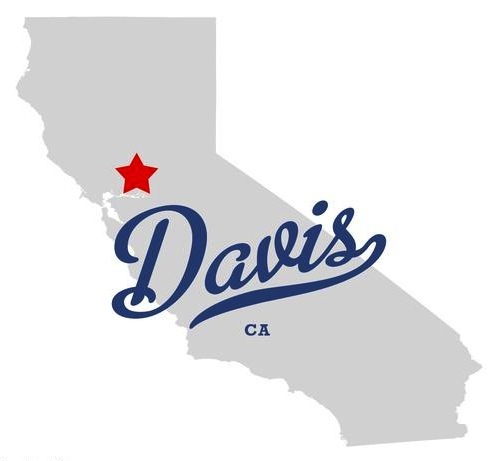 We are officially one of five landscape architects on call for the city of Davis, CA! We are SUPER excited, as UC Davis is our Principal Landscape Architect's alma mater. We are honored to be chosen out of over 30 firms in California. Thank You Davis! We’ve updated our home page! 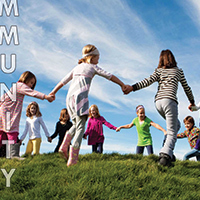 If click on the photo at the bottom of the page, it takes you to our newest part of the website: Our Core Values. 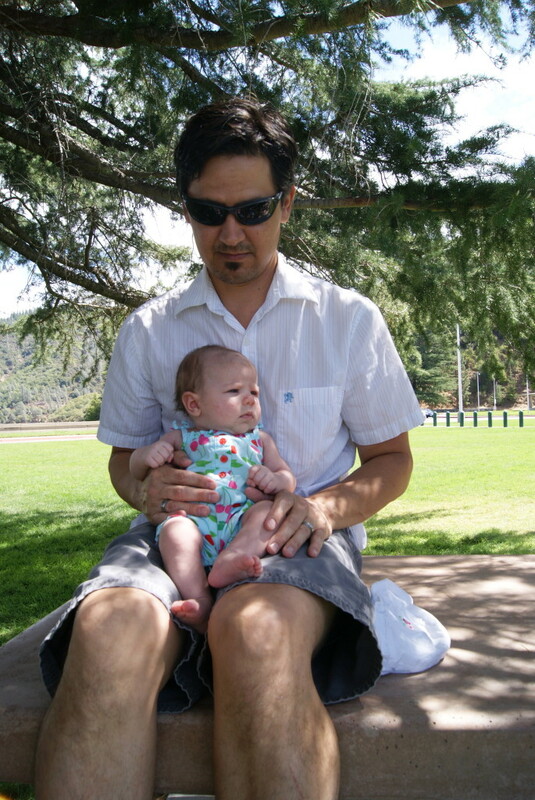 We thought it was important for everyone viewing our site to really understand where the passion for landscape architecture comes from and why we love it so much. Check it out to learn more about our company! 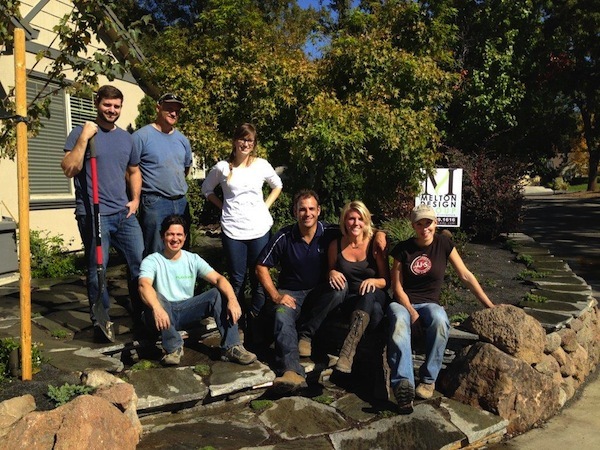 Last week, the entire team dug deep – literally – and landscaped an entire front yard in hours! The clients were returning from a trip that afternoon, so all hands were on deck to get plants in and the water feature running before they arrived home. We had such a blast being out in the field!